Varuna pulled off its usual magic. 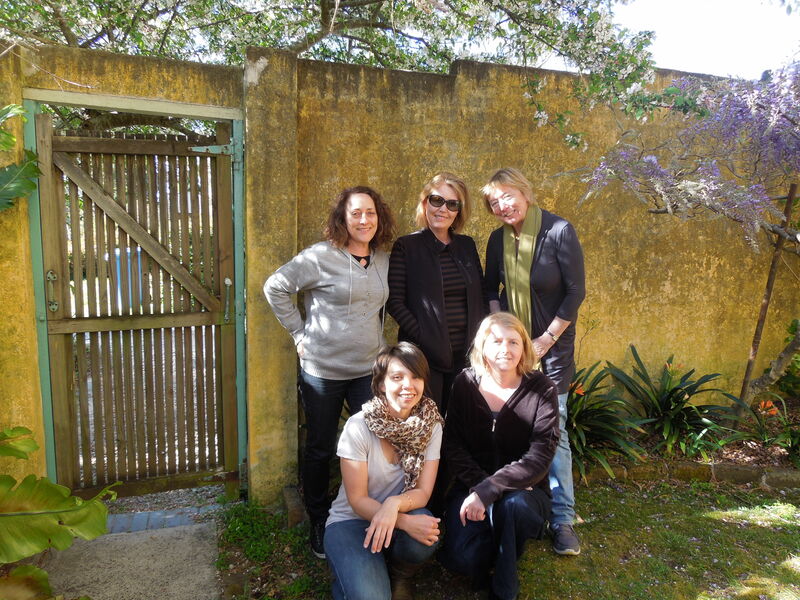 Five women gathered there for a week, to work on wildly different projects, united by a love of radio and storytelling. There was Jane Messer, with Dear Mr Chekov, a fictional story that moves between the penal colony of Sakhalin Island, off the east coast of Russia, and the Great Barrier Reef. Christine Croyden was seeking to adapt stage work, such as her acclaimed A Fallen Tree, for radio – her first venture in the medium. Catherine Gough-Brady was working on a highly textured sound work for ABC RN’s The Night Air, about Suleiman the Magnificent’s trip from Istanbul to Vienna in 1529. And anthropologist Jacqui Baker and I were taking the first daunting steps on a Bahasa-language feature, Rough Justice in Jakarta, a blend of magic realism, documentary and soundscape that shows the complexities of a post-authoritarian society still deeply enmeshed in corruption, magical thinking and communitarianism. 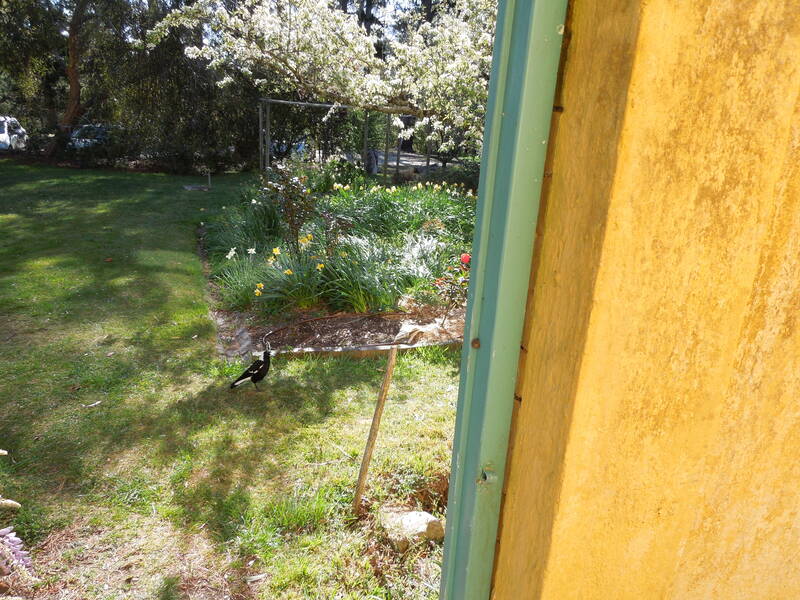 And there was the dive-bombing magpie! Its nest must have been near the beautifully blossoming plum trees we passed on our way to the studio. A spring ritual, it swooped on anyone who got too close. 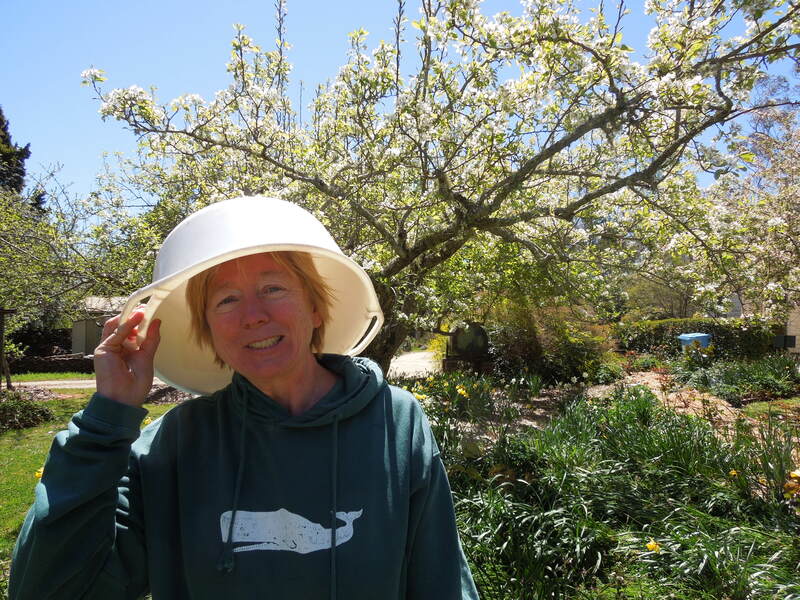 Hence my adoption of a basin from the laundry as headgear! Others opted to wear sunglasses on the back of their head, to trick it into thinking they had two sets of eyes. But despite the dangers of negotiating the path, the Indonesian story slowly, painfully started to emerge. I’ve never set foot in Indonesia, nor had I really heard the language spoken before, but at the end of a week’s immersion, I’m starting to pick up on its rhythms, and warm to the characters we depict. More of that anon.